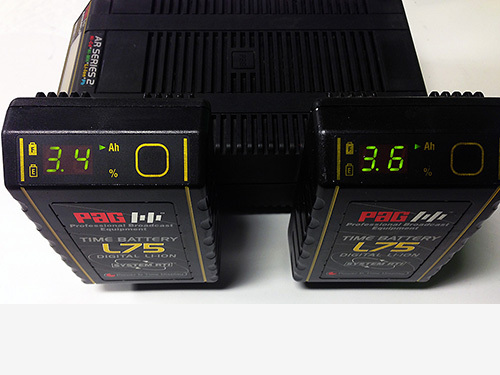 Used PAG AR124PLD Series 2 Battery Charger with 2 x L75 DIGITAL Li-Ion batteries. One Battery is retaining 3.6 Ah and the other 3.4 Ah. 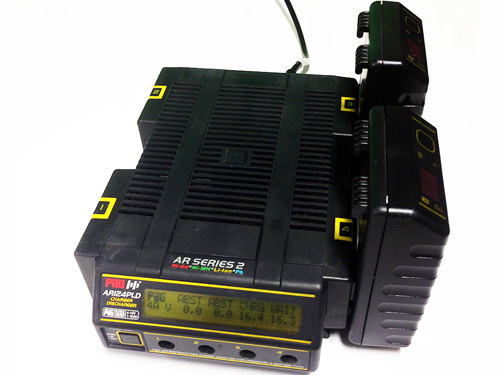 The AR124PLD charger is in very good condition and has been serviced and upgraded by PAG. 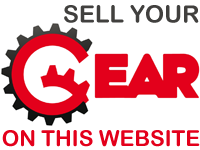 You can trade these in for new PAG batteries and get a substantial discount (UK only). 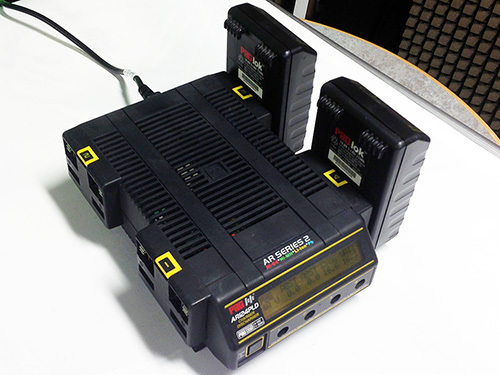 Receive weekly updates on all the latest PAG AR124PLD for sale.